The Indo Lanka Economic and Technical Co-operation Agreement. 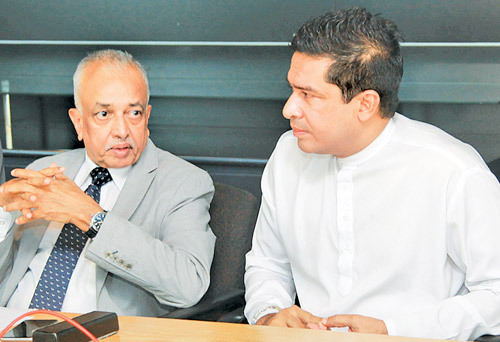 (ETCA) which is to be inked mid this year will not have any negative impacts to Sri Lanka, International Trade and Development Minister, Malik Samarawickrama said. Samarawickrema said that Sri Lanka can benefit from this agreement since the agreement exposures Sri Lankan products and services to one of the largest markets in the world. He also said that they do not have any plans to allow the free the movement of doctors between the two countries. International Trade and Development Deputy Minister, Sujeeva Senasinghe said the government is looking at doing value addition for some of the Sri Lankan raw materials and the country is looking at manufacturing computer chips and mobile accessories that have high export value. 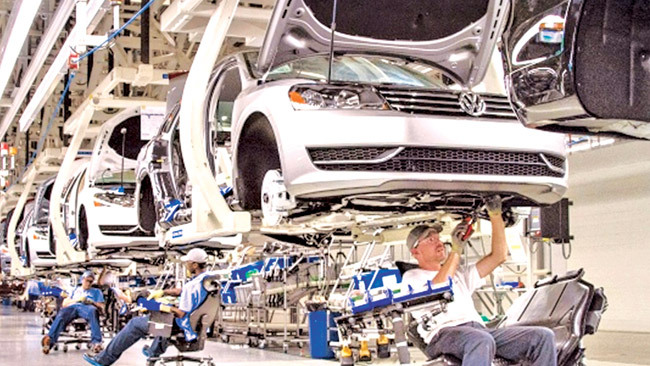 Asked as to the outcome of the proposed Volkswagen plant in Kurunegala, Deputy Minister Senasinghe said that it’s on track. “The company has already purchased the land to set up the assembly plant.” Asked if the international emission controversy is having a negative impact for Volkswagen’s investment plans he answered in the negative.